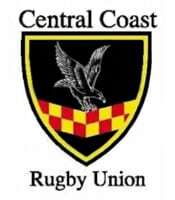 Rugby was first played on the Central Coast competitively in 1970 after the Brisbane Waters Rugby Club was formed in 1969. The club played with limited success in the Newcastle Rugby Union competition from 1970 until 1974. The administrative hub of community rugby. 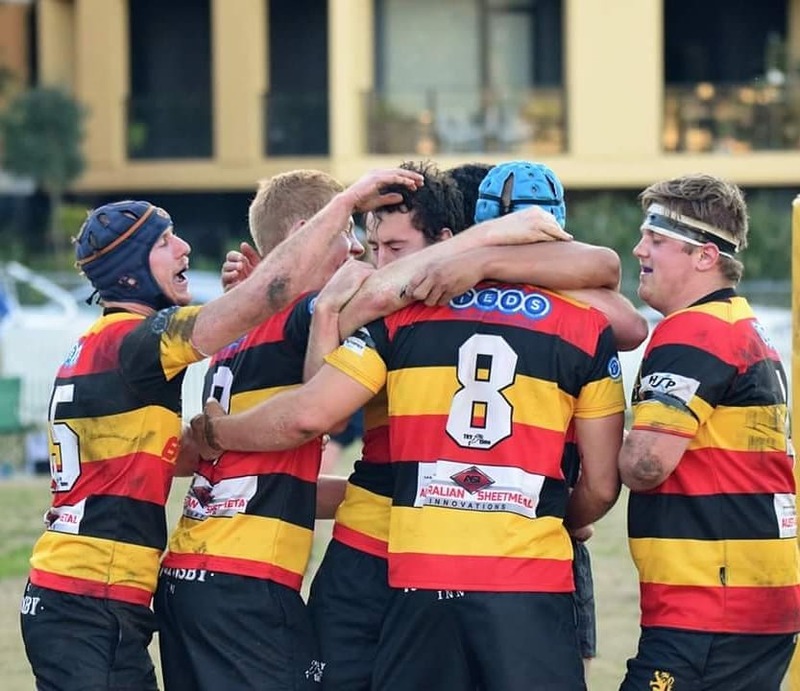 All you need to know about getting involved in community rugby from Rugby AU. The home of Rugby in Australia. Free Rugby Coaching Guides and Rugby Drills for New and Experienced Coaches.